Induction motor speed control is very important in the industry. Three Phase Induction motors are one of the most commonly used motor type in electrical engineering industry. Since induction motors speed is constant it’s difficult to control the speed of this type of motor. 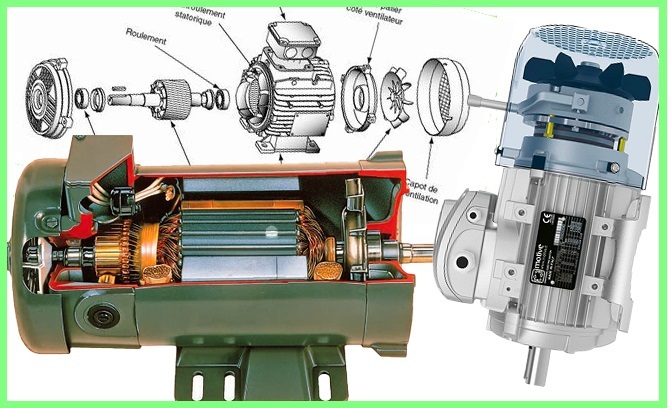 In induction motors the speed controlling is also affected by the efficiency of this motor. So there are different types of speed controlling method are used to control these induction motors. These speed controlling methods can mainly sub divide by considering the arrangement of the motor. Following are the may two type of controlling arrangement which need to consider by controlling Induction motors. Induction motor speed control with respect to stator side of the motor. The speed control of induction motor by considering to control on stator side can also subdivide into several speed controlling methods such as. Torque product by the three-phase induction motor can show by the equation of shown below. So and E (induced emf) is directly proportional the supply voltage of the motor. So by changing the supply voltage of the induction motor, you can control the torque and speed of the induction motor. 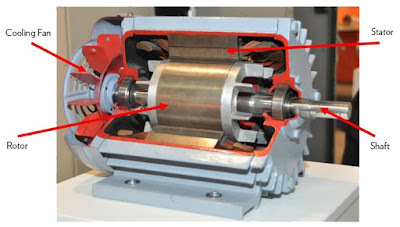 Synchronous speed of the induction motor depends on the number of poles in the motor of stator side and the frequency of the motor on the supply side. So by changing the supply frequency of the motor you can control the speed of the motor. Controlling frequency is somewhat difficult to compare with other motor, control methods. Since you can see in this equation the number of stator poles in the motor directly related to the speed of induction motor. So by changing the number of stator poles, it’s also possible to change the speed of the induction motor. Induction motor speed control with respect to rotor side of the motor. The speed control of induction motor by considering to control on rotor side can also subdivide into several speed controlling methods such as. So torque of induction motor indirectly proportional to the rotor side resistant. By adding external resistant into rotor can reduce the torque of the motor and increase its speed. in this cascade operation method of induction motor speed controlling there are two motors are mount on the same shaft of the motor and run at same speed. One motor is connected to three-phase supply and other is work from the feed induced emf of the first motor through slip rings. By using this method different speed can apply for induction motor and speed can control. In this induction, motor speed control method external voltage add into the rotor circuit of the motor and the frequency must be same as slip frequency. So injecting emf in opposite phase of the rotor increase the rotor resistance. By that, this method can use to speed controlling of the induction motor. Hope that you can get some good understanding on the speed consorting methods applying in an induction motor.